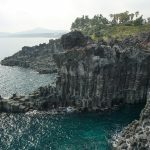 Jeju Island is a volcanic island located South of South Korea and is a very populair tourist destination for both foreigners and locals. 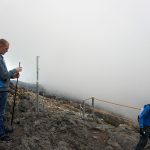 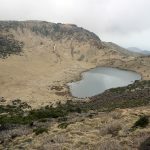 In the middle of the island you will find the main attraction, the 1,950 metres (6,400 ft) high volcano Hallasan, which is the highest mountain in South Korea. 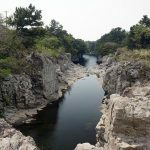 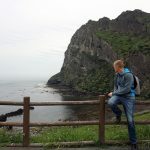 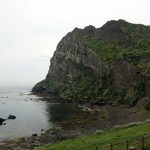 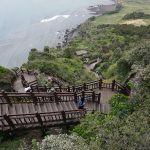 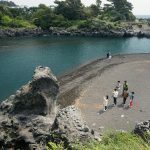 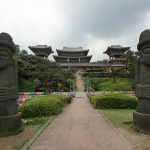 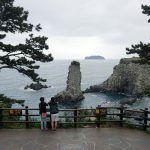 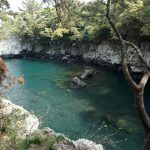 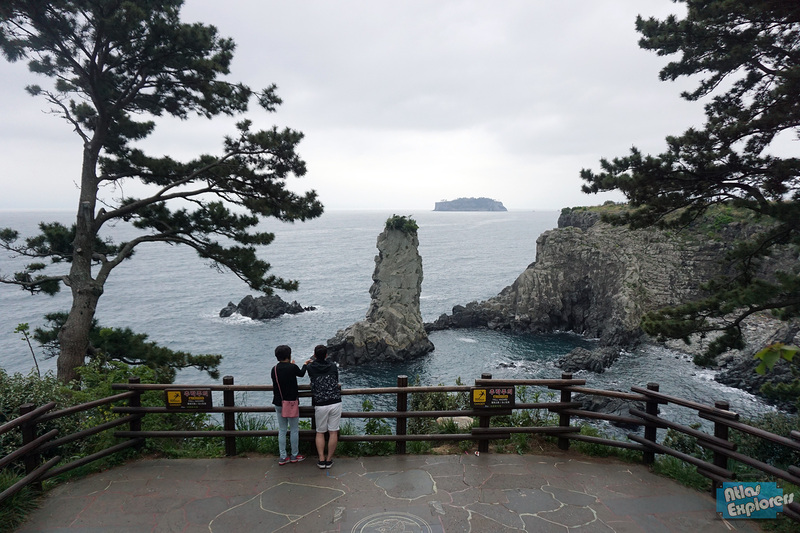 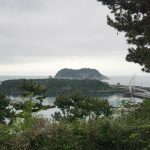 In this article you can read about the things we have done during our stay on Jeju, so you can add them to your to-do list. 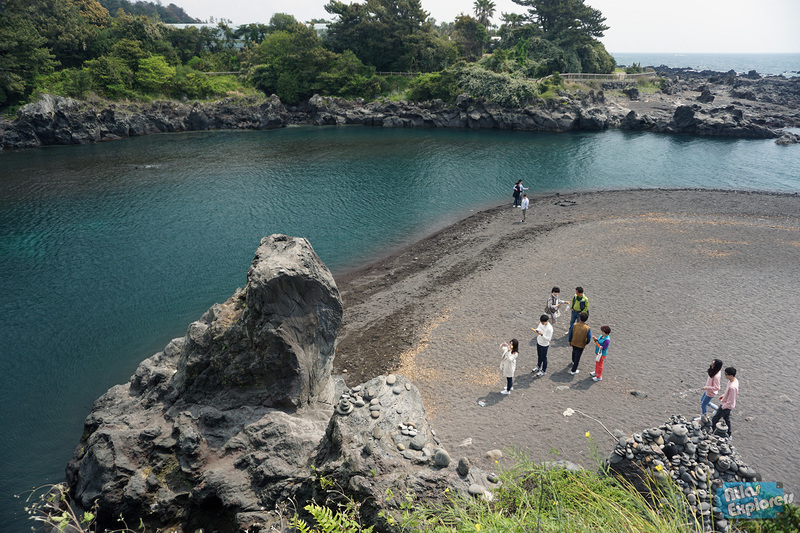 A lot of people will visit Jeju to hike or bicycle around the island. 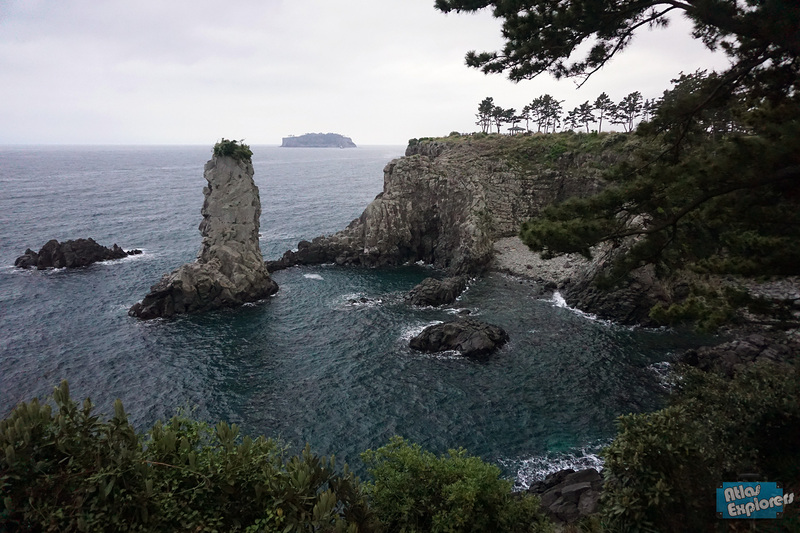 There are dozens of hiking routes, with stunning coastal views, mountains and waterfalls. 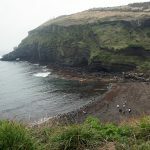 The most populair walking trails are the so called Olle Trails, a collection of 26 walking trails that go around the island. 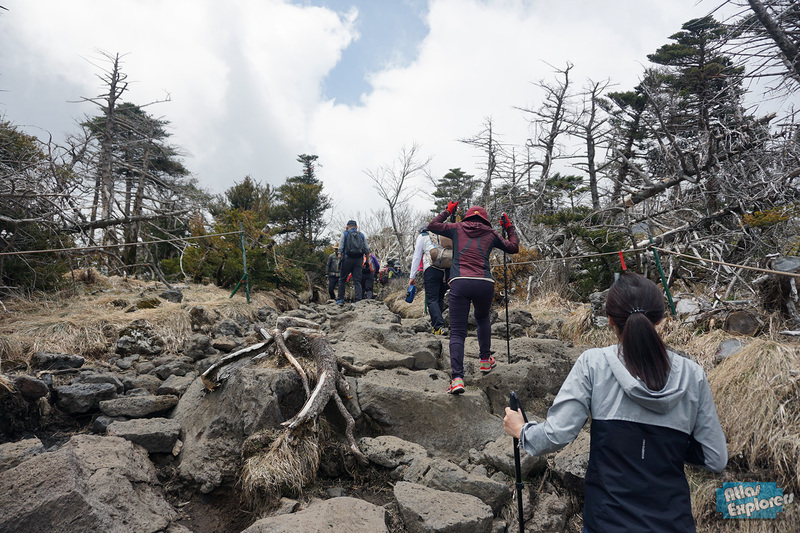 The trails differ greatly, so we advice you to walk more than one trail. 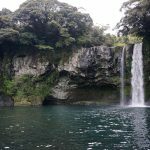 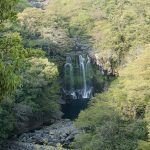 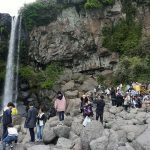 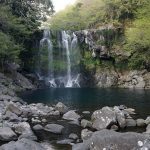 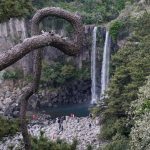 Some trails start in the middle of the city and end at one of the many stunning waterfalls on Jeju, while others guide you along the coastal region, mountains and the harbor. 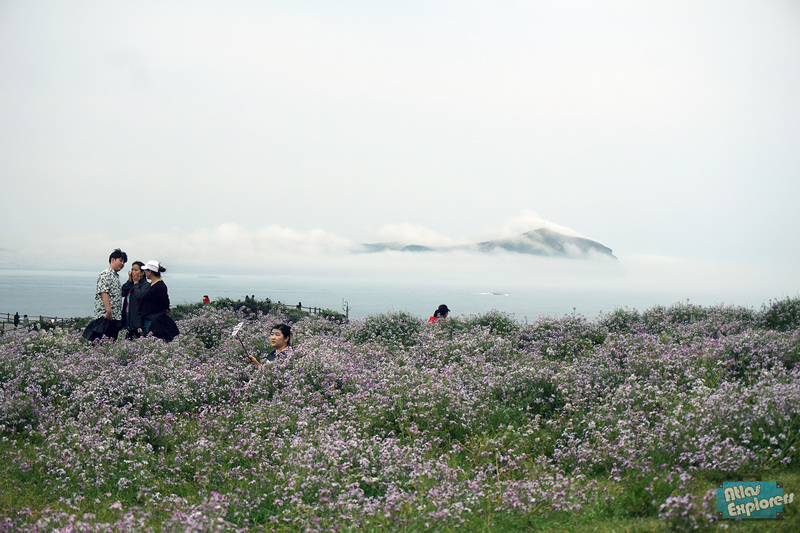 Hallasan is the tallest mountain of South Korea, reaching almost 2 kilometers in the air. 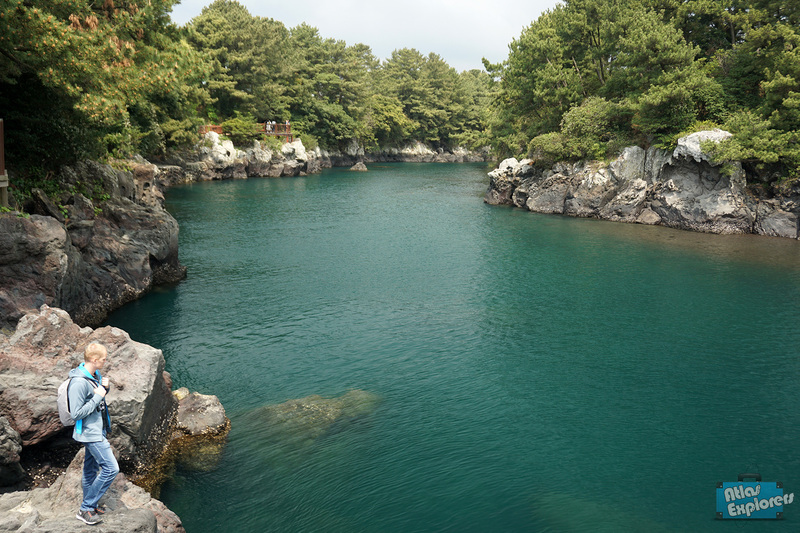 Climbing Hallasan is the most populair tourist attraction on the island, but it is definitely not for everyone. 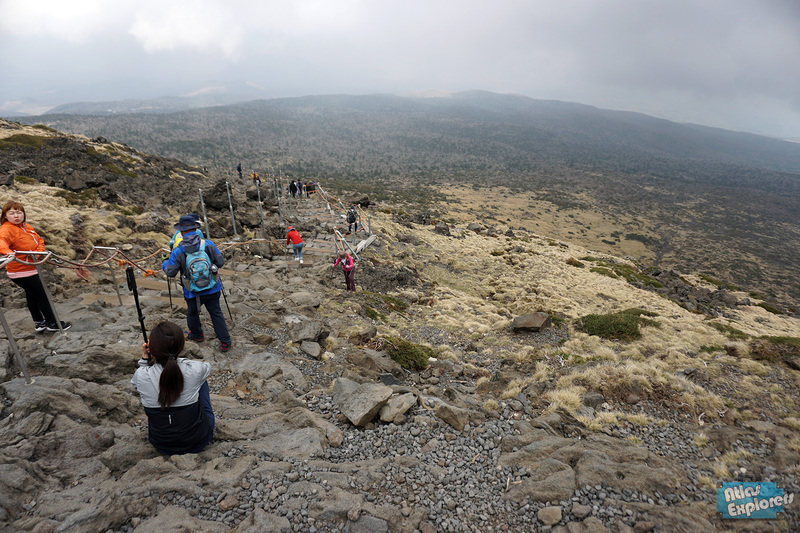 The climb can be steep and a roundtrip takes on average 8 till 9 hours. 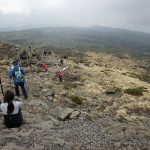 So make sure you arrive early, wear good hiking shoes and bring a lot of water. 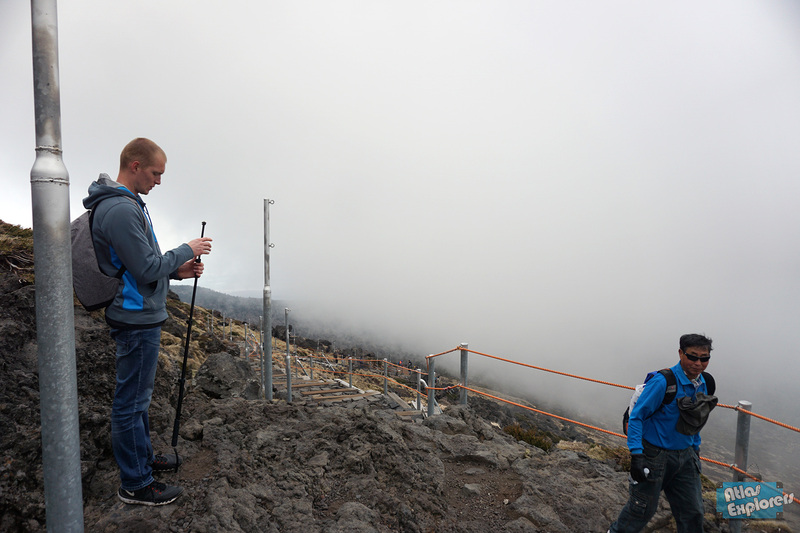 It can also be cold at the top of the mountain, so bring a thin jacket for when you reach the top. 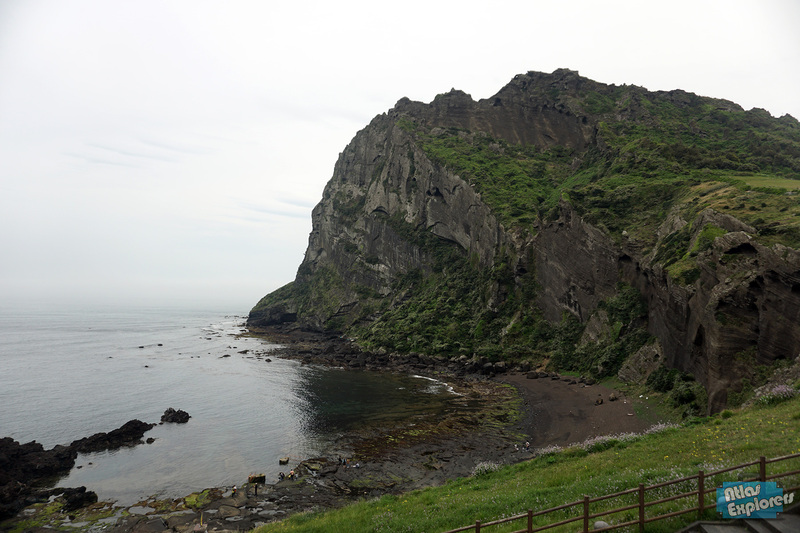 Seongsan Ilchulbong is a 182 meters high archetypal tuff cone formed by hydrovolcanic eruptions. 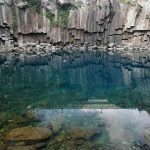 The structure of Seongsan Ilchulbong, including the bowl-like crater of 600 meters in diameter, is considered to be of geologic worth. 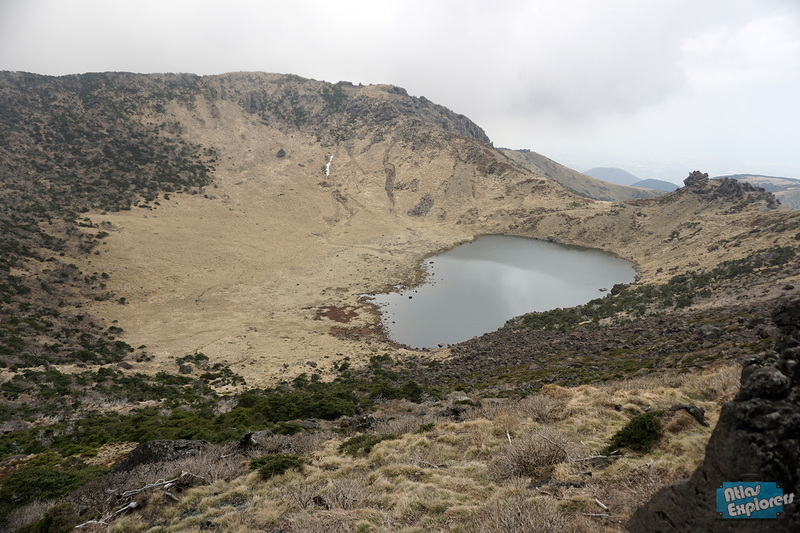 If climbing Mount Hallasan is to much for you, climb this 182 meters high tuff cone instead. 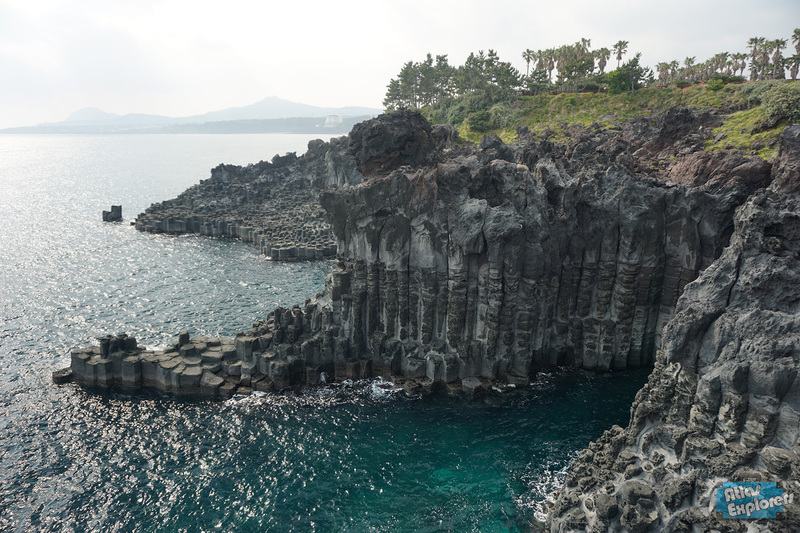 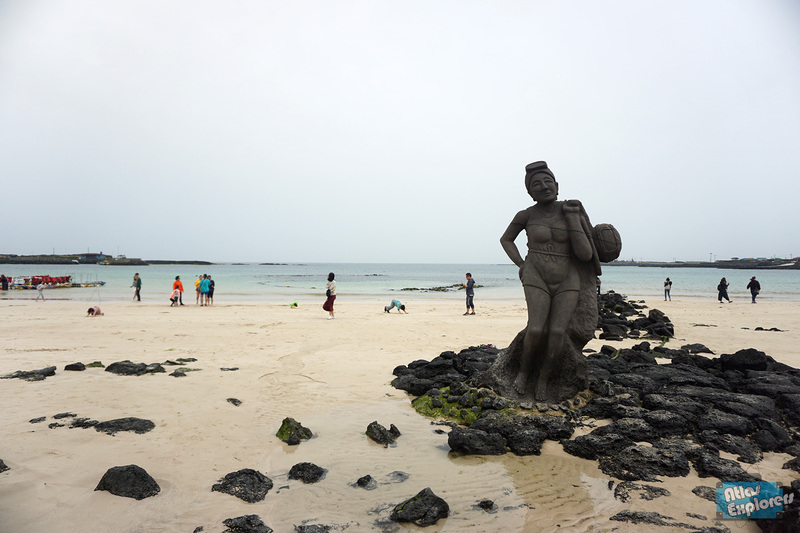 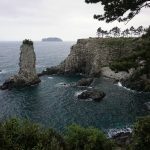 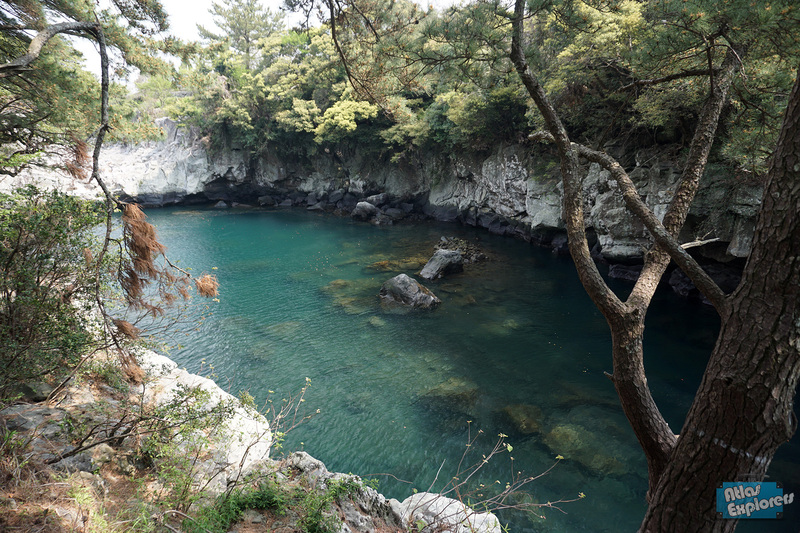 If you are looking to do a day-trip we advice you to take a ferry to Udo, a small island on the east-coast of Jeju. 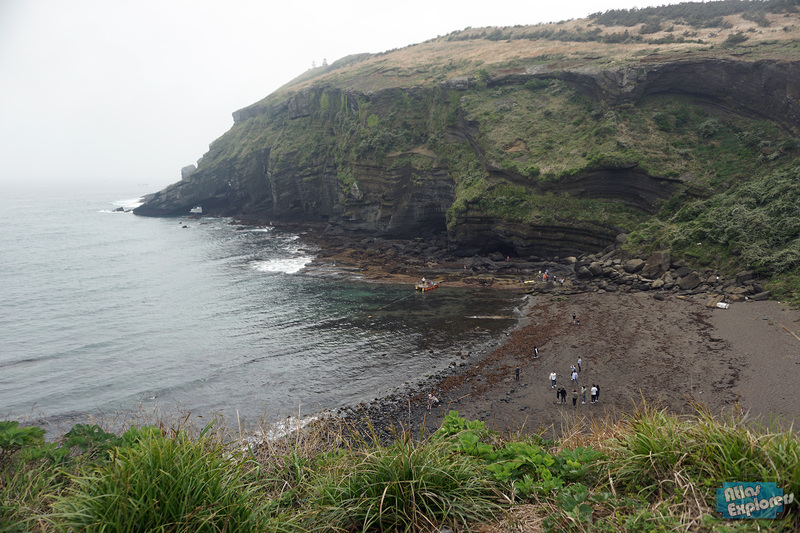 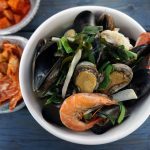 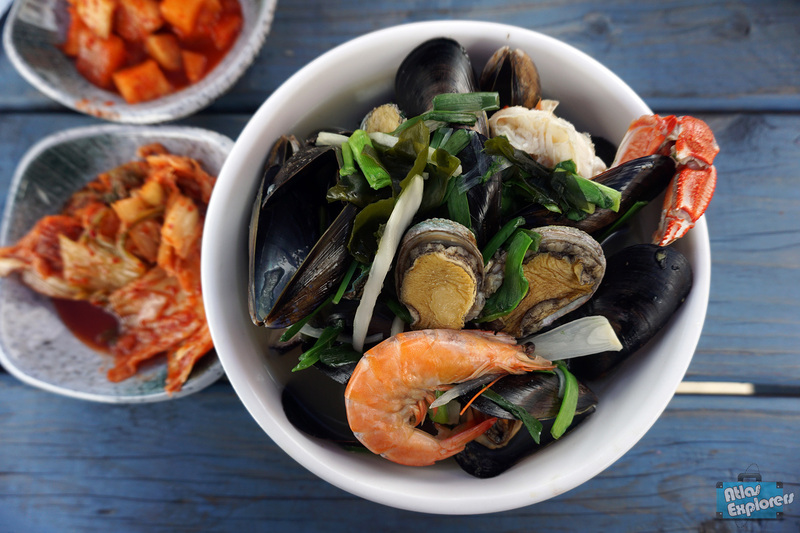 Here you can meet the famous “Haenyeo”, which are mostly elderly female divers gathering various shellfish, seaweed and other seafood, without using any underwater diving equipment. 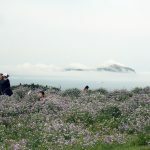 Udo is a stunning island that can be explored by scooter, bicycle, car or bus, but we advice you to rent a tricycle. 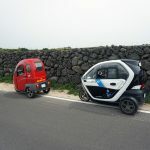 Driving in a small three-wheeler, which is just big enough for two people, is the best way to see the island. 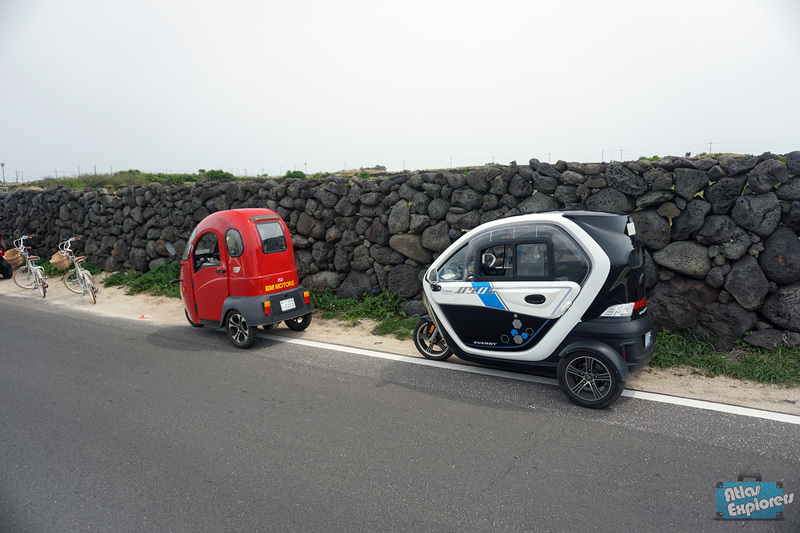 It is small enough to drive on the small roads and it keeps you dry and warm on colder days. 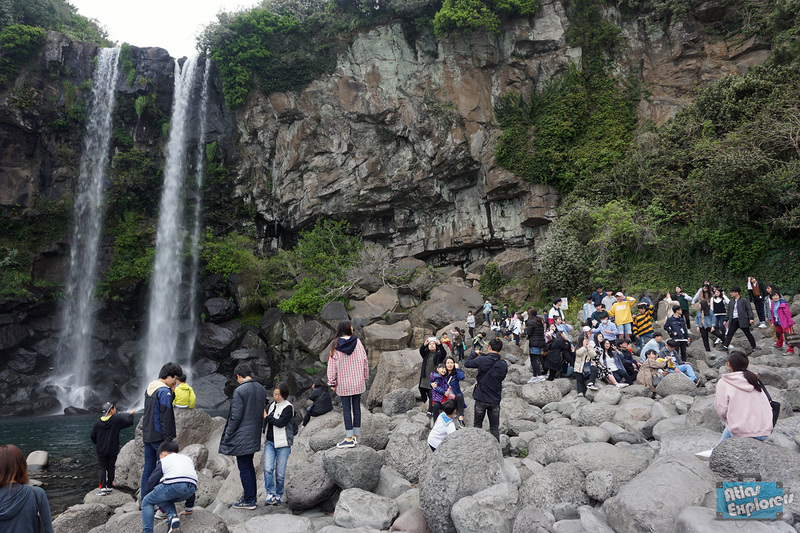 As we mentioned earlier, Jeju is home to many waterfalls. 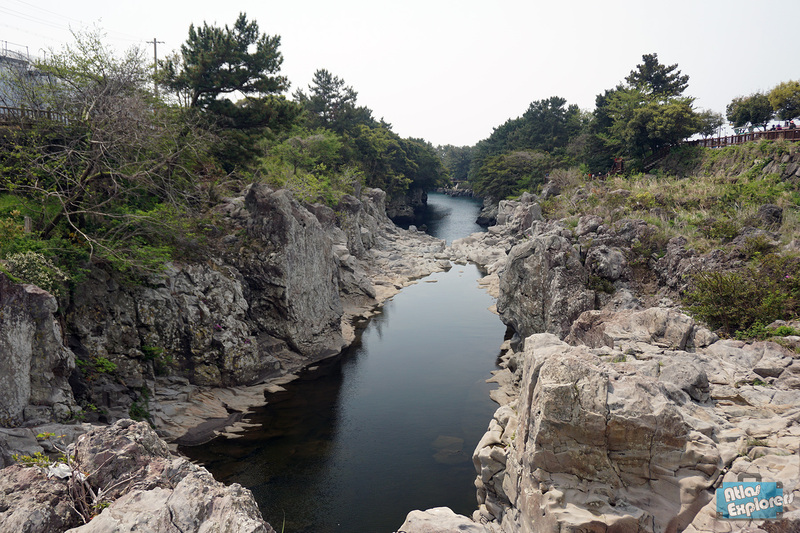 3 of the more accessible ones are called Jeongbang Waterfall, Cheonjiyeon Waterfall and Cheongjeyeon Waterfall. 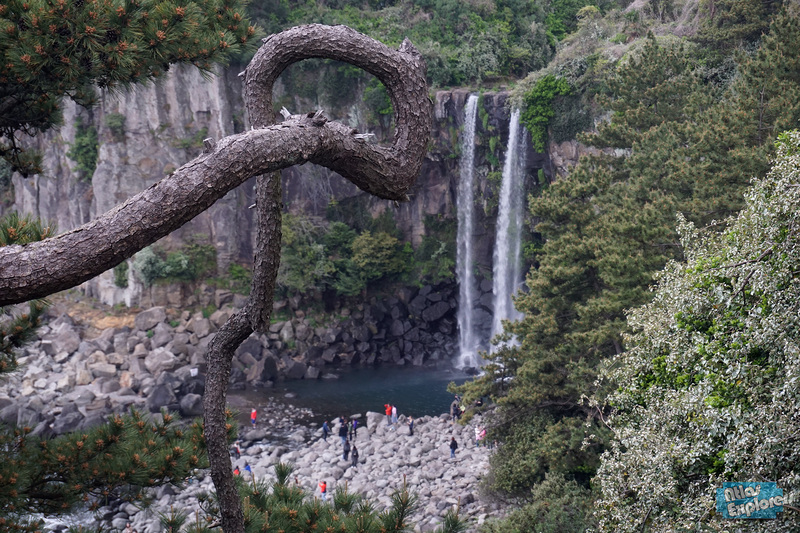 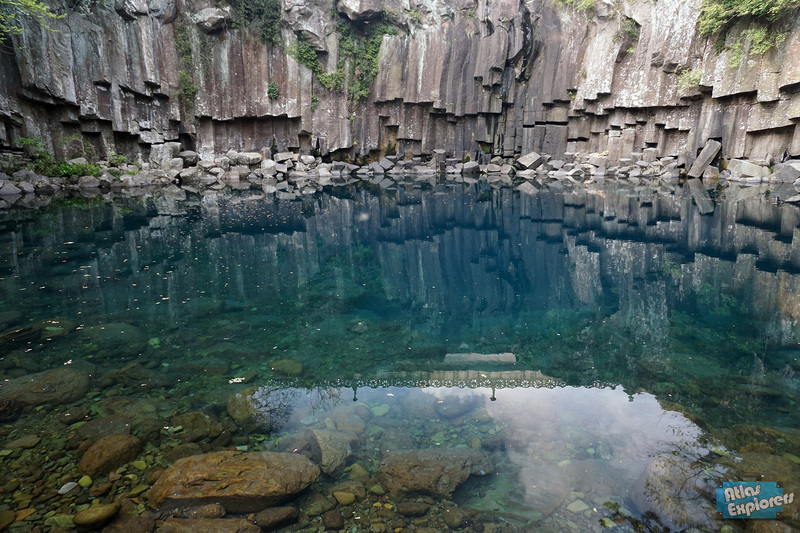 All 3 waterfalls are located near Seogwipo City on the southern side of Jeju island. 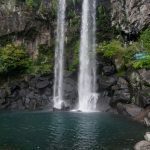 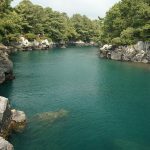 Jeongbang Falls is a one-of-a-kind waterfall, because it is the only waterfall in Asia that falls directly into the ocean. 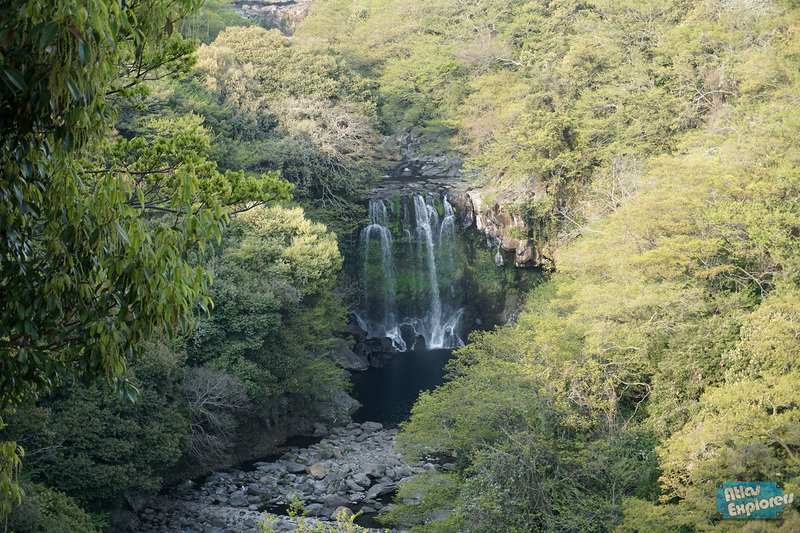 300 metres east from Jeongbang Falls you can find another waterfall, called Jeongbang Falls. 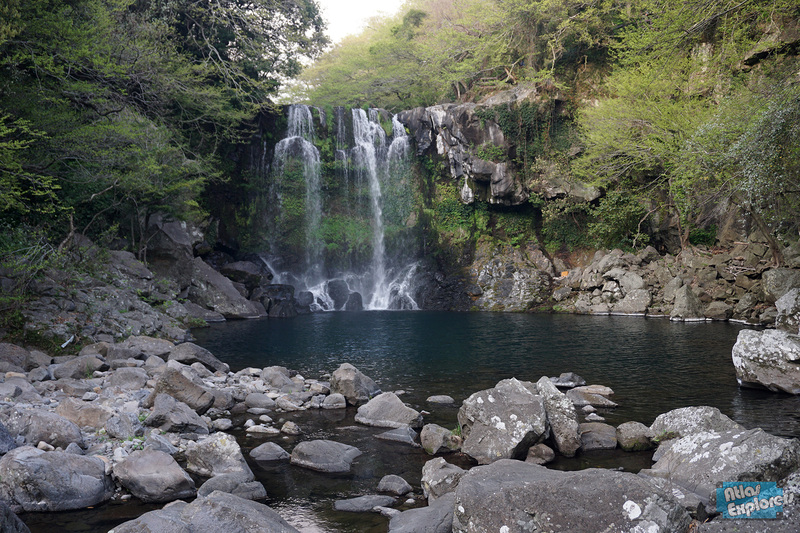 To reach the Cheonjiyeon Waterfall, you will have to follow a 1KM long trail, which is a nice and easy walk. 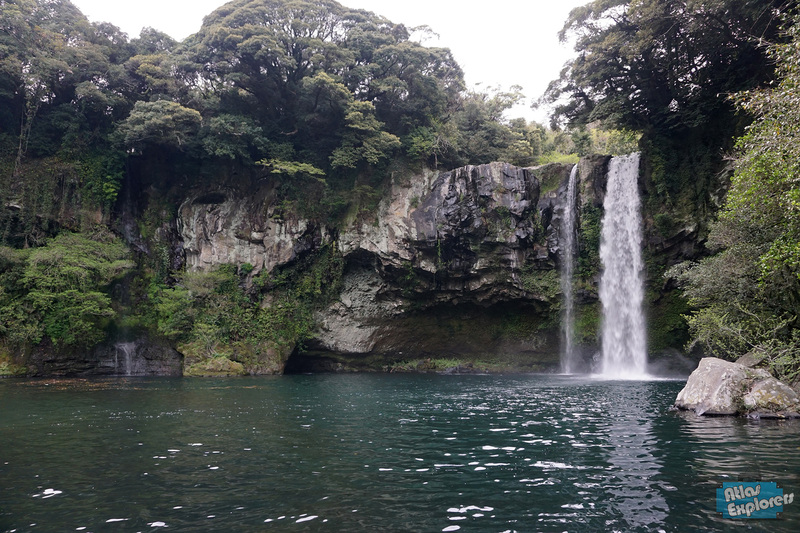 The waterfall is 22m high and 12m wide. 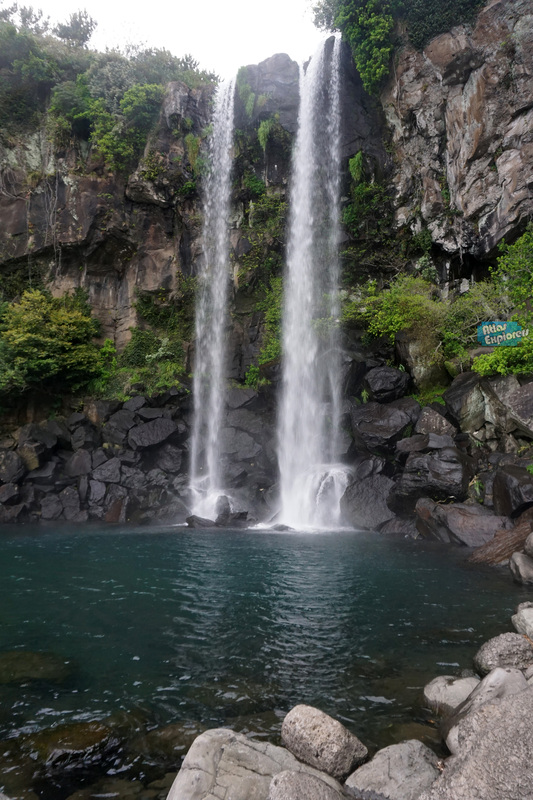 To visit the third waterfall, Cheonjeyeon Waterfall, you will have to walk a bit more. 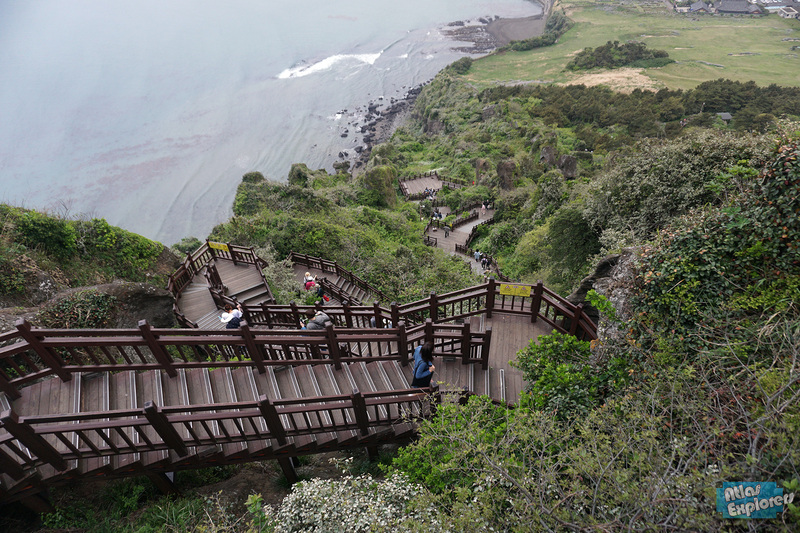 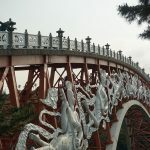 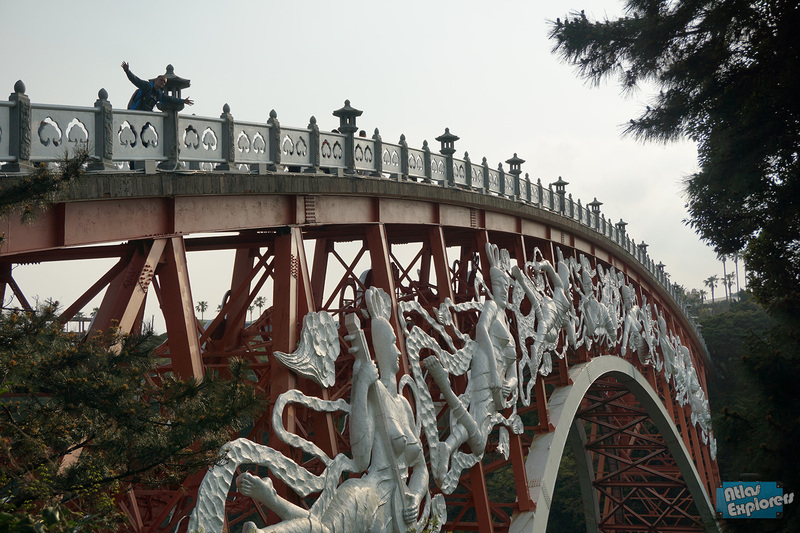 You will cross the Seonimgyo Bridge and walk up and down some stairs to reach the Cheonjeyeon Waterfall. 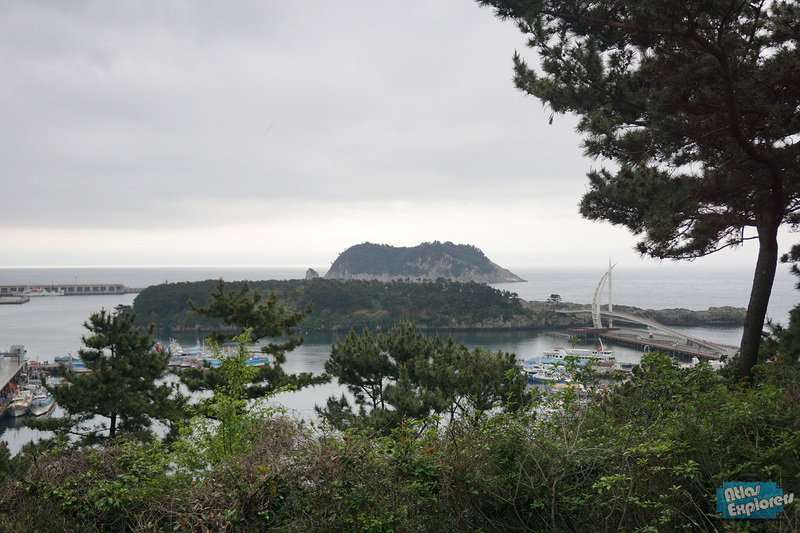 It is worth the walk though, and the view from the Seonimgyo Bridge is pretty impressive as well. 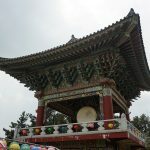 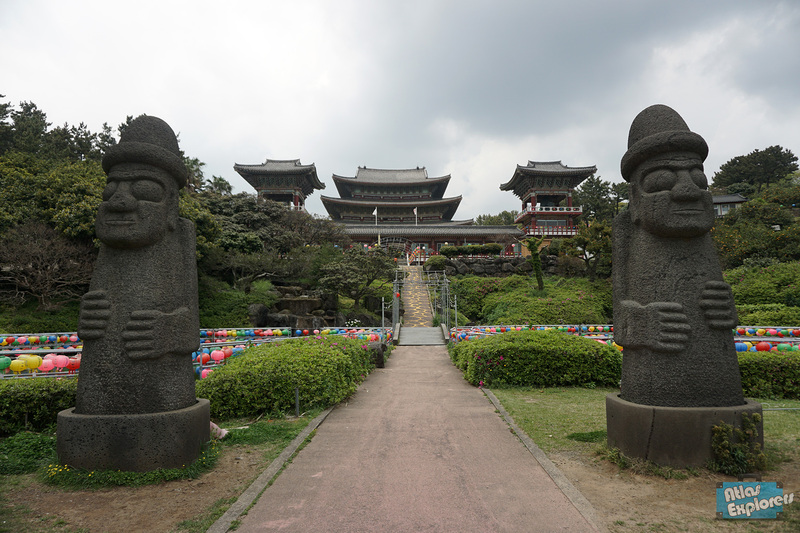 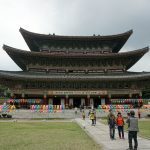 Yakchunsa Temple is a Buddhist temples of the early Joseon Dynasty. 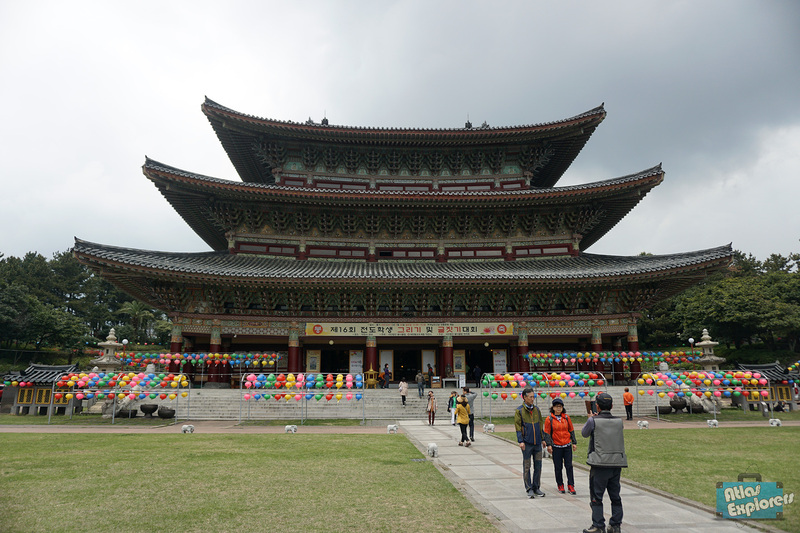 Spanning a total area of 3,305 square meters and rising 30 meters in the air, the Yakchunsa Temple is pretty big. 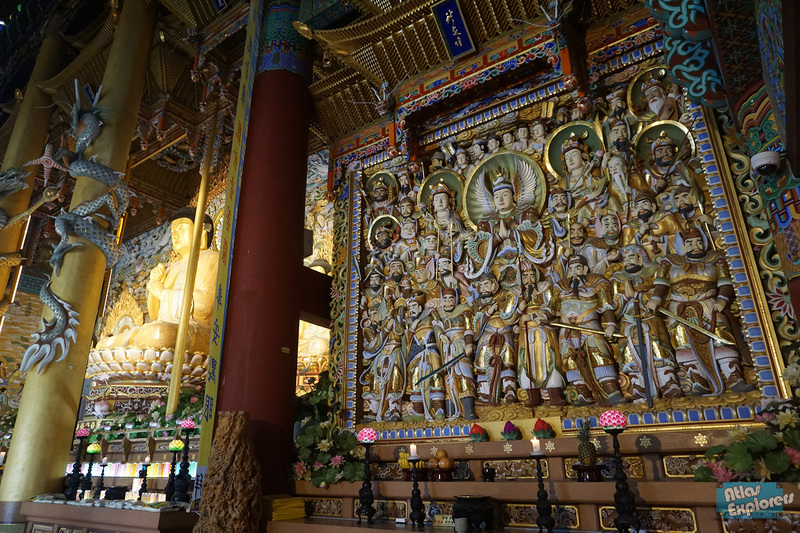 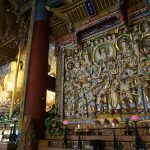 When you enter the temple you will see a 5m-tall statue of Vairocana on a 4m high pedestal. 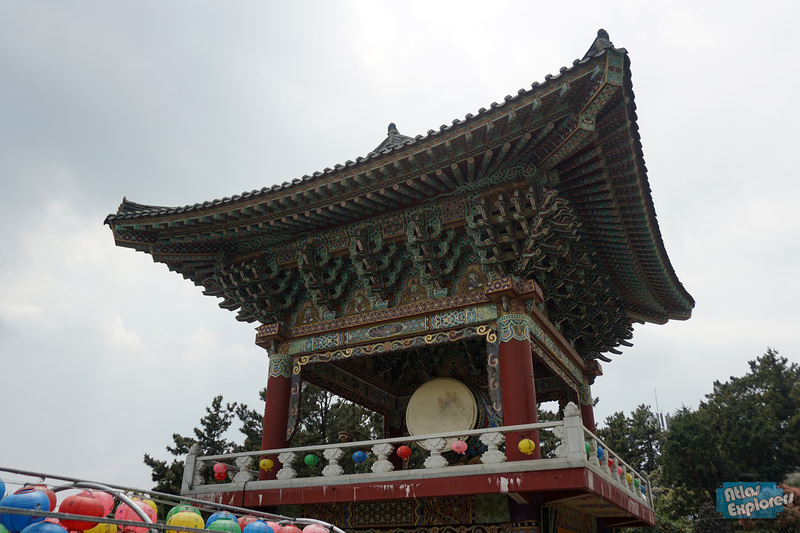 In front of the Dharma Hall is a giant Buddhist temple bell, weighing 18 tons. 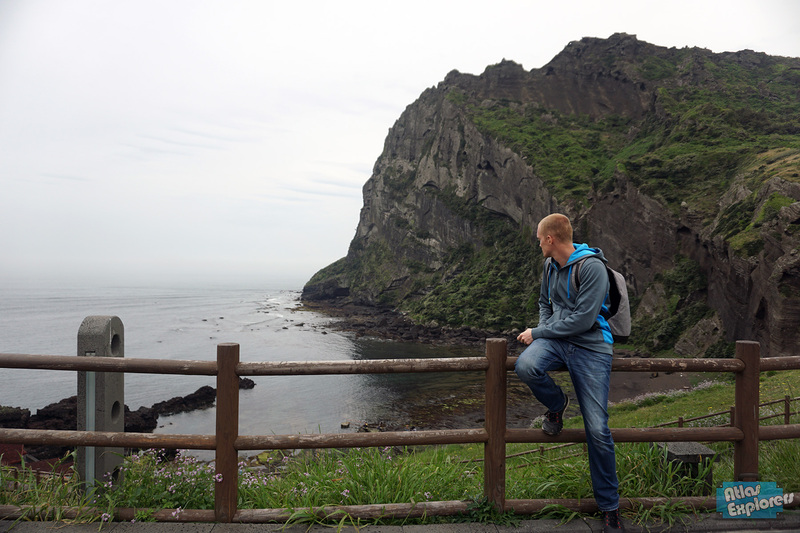 Check out the video below to get a better impression of the beautiful Jeju Island.